Africa’s largest and oldest game reserve – selous game reserve is one of its best scenic wildlife safari destinations; the Selous is absolutely an aesthetic place to visit for. This huge, little-visited slab of wilderness is said to be the world’s largest game reserve (at 54,600 sq km/21,294 sq mi). Largely untouched by people, estimates suggest it contains the world’s largest concentration of elephant, buffalo, crocodile, hippo and hunting dog, as well as plenty of lions, rhino and antelope and thousands of dazzling bird species. 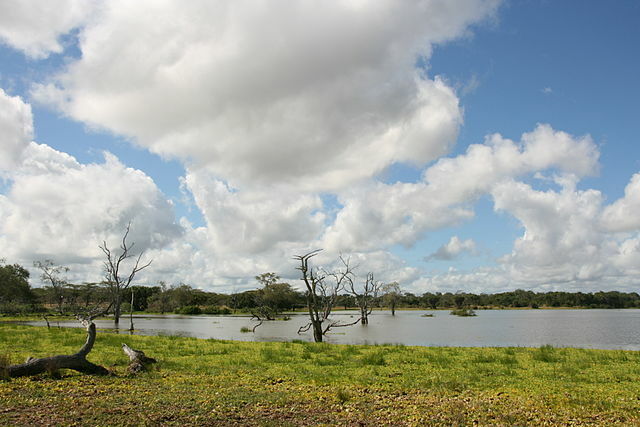 One of the reserve’s main features is the huge Rufiji River. In the northern end of the reserve is the lodge area of Stiegler’s Gorge, which is spanned by a cable car. The most convenient way to get to Selous is to fly direct from Dar es Salaam. By land, there are no buses and hitching is virtually impossible – but the TAZARA line train goes as far as Fuga, on the edge of the reserve. Selous Game Reserve is, in fact, worthy of a visit. This is a substantial option for encountering a real safari trip, extraordinarily close to nature and seeing an abundance of Tanzania in the journeys with one of the reserves. The spectrum of wildlife is equally diverse and is identical in that this southern location attracts an especial combination of eastern and southern African wildlife, both and migratory and resident. It is also possible to get extra up close and personal with the animals. Selous also provides delightful perspectives of wild animals. The number of lakes beside the primary circuit is a great place to view the distinctively numerous giraffes and also many hooves such as water bucks, zebras, impalas, and buffaloes. Take note that the best game-viewing months in the Selous are said to be July-September, when the bush is dry because it is quiet easy to witness the animals. Plan your Tanzania holiday right now and experience the fascinating things about the Tanzanian reserve.